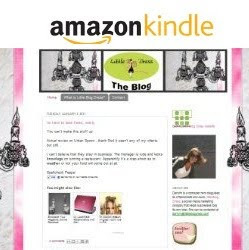 My friend Emily was sweet enough to cover this sweet event (see what I did there) way better than I could ever in her article in the Ormond Beach Observer here. Doughnuts save the day! 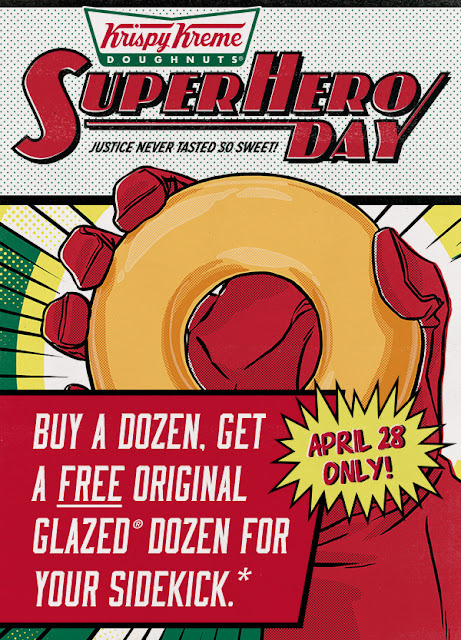 Krispy Kreme Doughnuts offers a sweet way to celebrate everyday super heroes in your life. Customers who buy any dozen doughnuts at regular menu price will get a second Original Glazed®dozen doughnuts free on April 28. Costumes are not required, just super encouraged at these shops throughout Central Florida. Share your super hero moment with your sidekicks using #KrispyKreme.